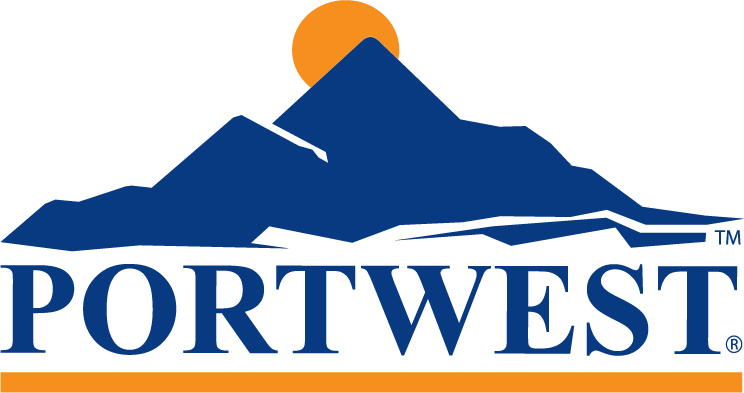 Portwest 2209 Bakers Shirt Short Slv. 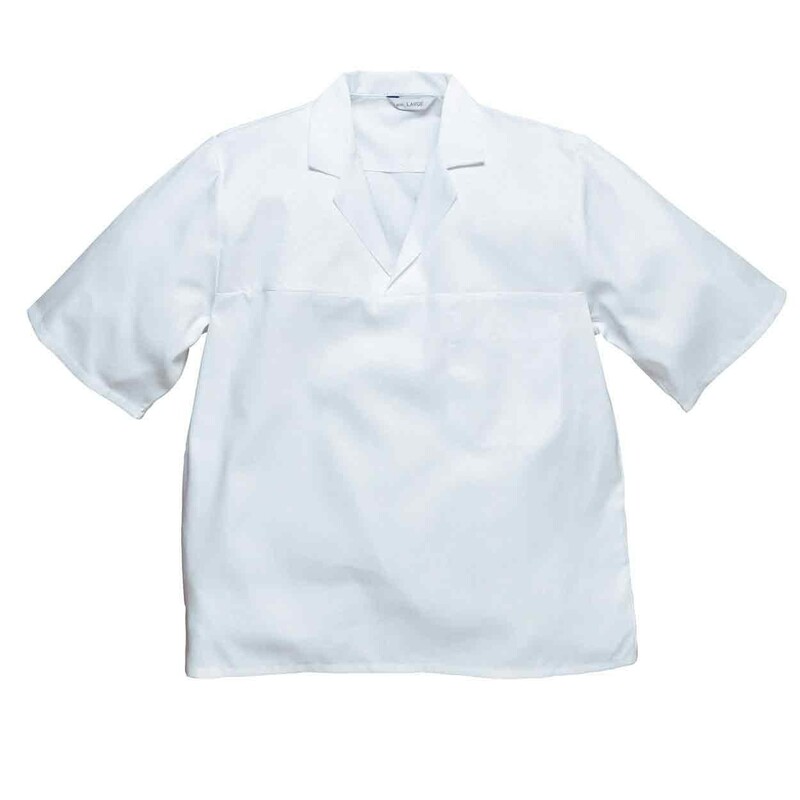 An extremely durable Short Sleeve Bakers Shirt, ideal for food preparation. 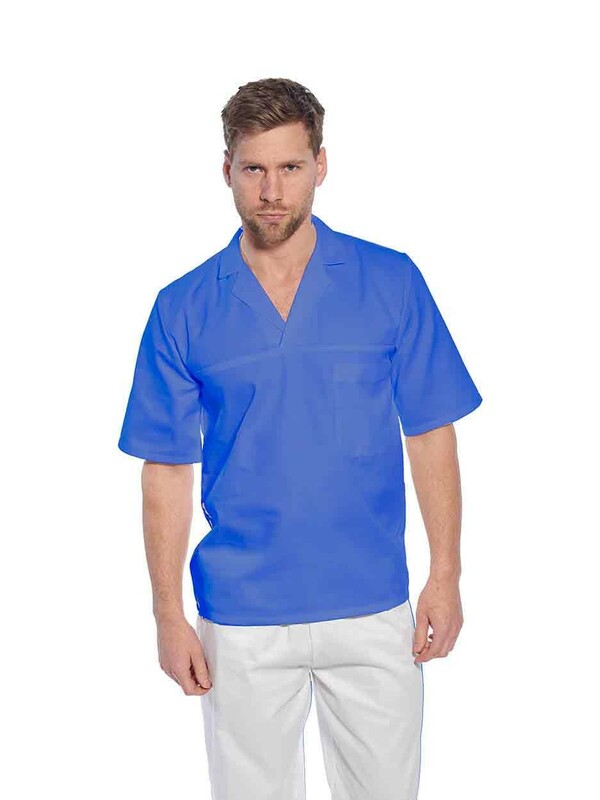 Utilising the extremely durable and protective Fortis Plus fabric, the Portwest 2209 is the ideal garment for the rigours of the catering and food preparation industry and features an internal chest pocket.